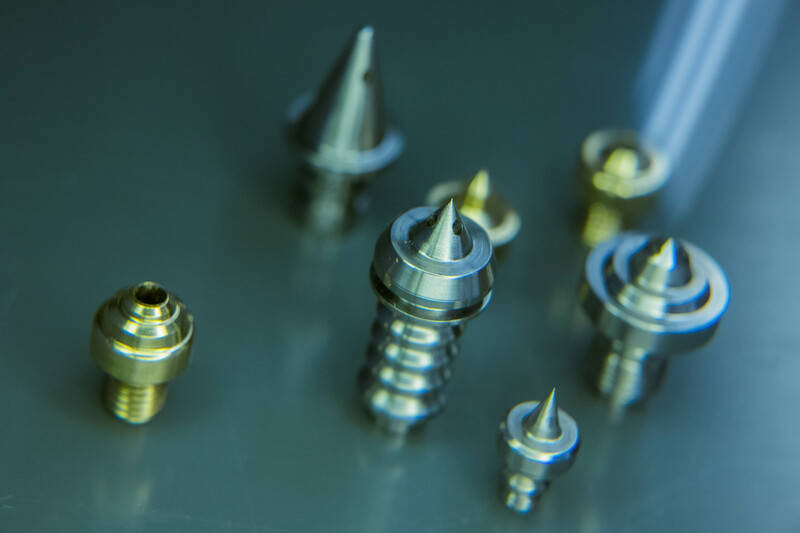 Plastics Machinery | Acroturn | ISO14001 Certified. 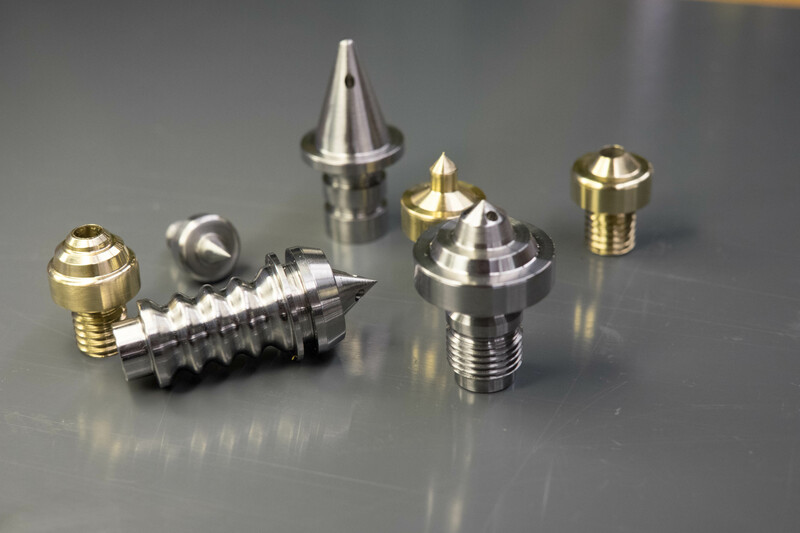 Acroturn has developed and manufactured components for leading plastics machinery companies around the world, specializing in tips made for hot runner systems—including plastic mold-injection nozzle tips. 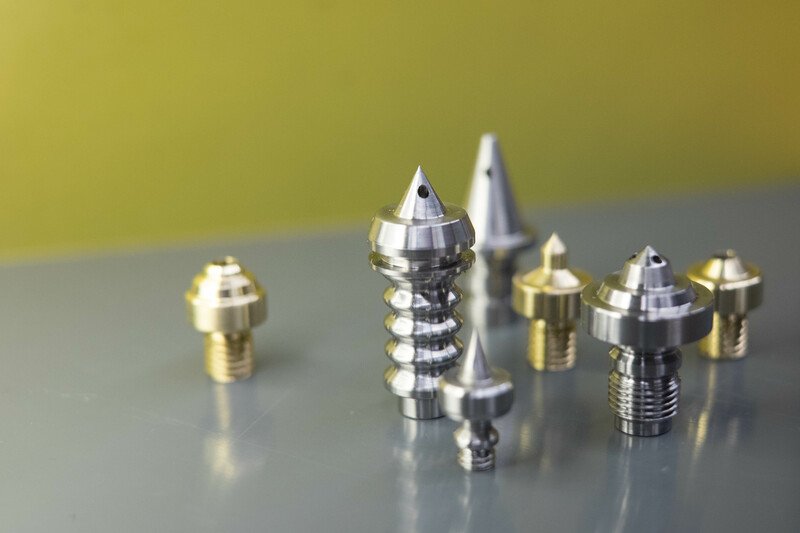 We are ISO 9001 certified. 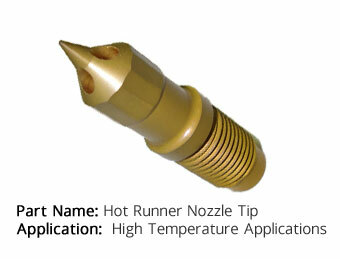 Our deep expertise is in working with (TZM) tips, which are ideal for high-temperature applications. 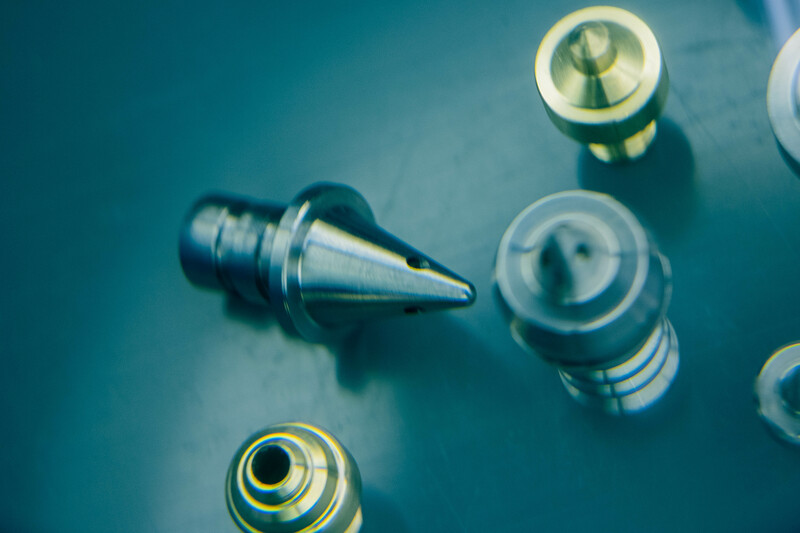 With state of the art machinery, our team of experts delivers perfectly machined, custom-specified TZM components to customers on-time with no hassle.